Yup, I’m talking about the 2019 CrossFit Open! 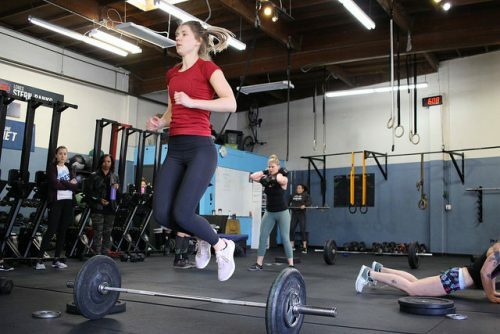 Beginning on February 21st, CrossFit will post a workout for those who wish to participate. Once they release the workout, usually on Thursday at 5pm, you will have until the following Monday at 5pm to complete the workout and post a score. Over the course of 5 weeks, you’ll be able to see how you stack up against those participating around the world and in the Sweat Shop! If there is a skill in a workout that you are unable to do, never fear! 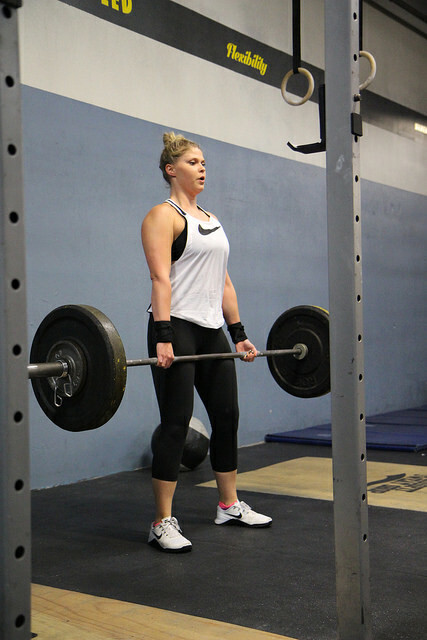 What’s cool about the CrossFit Open is that it provides a scaled workout each week so that you can still participate. Say muscle ups are not in your wheel house just yet, there will be a version just for you so that you can still join in on the fun! Aside from getting to see how you stack up against other people participating, it’s just a really cool time to have people cheer each other on and support one another. No stress. 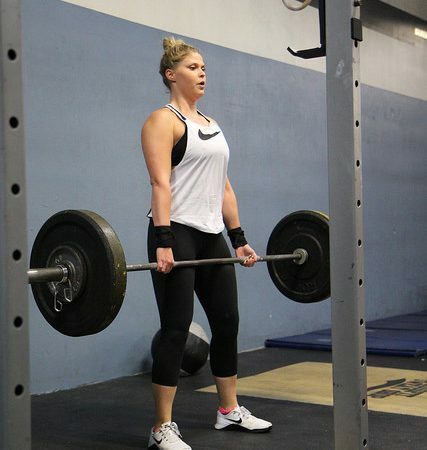 Having fun is really what the CrossFit Open is about, with a very little competitive twist. Even if you’re not participating, feel free to stop by and support! Last year’s Mimosa Crew, headed by Lisa and Melia may even make another appearance! Stay tuned for more information as we will most likely be opening time slots for heats on certain days. 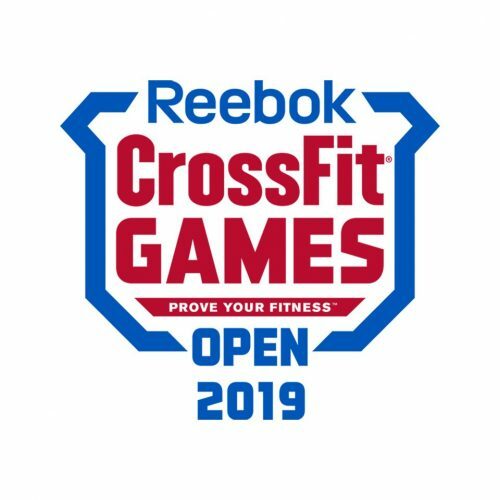 Look out for instructions on how to sign up for those heats and any additional logistic information that will allow us to run a smooth 2019 CrossFit Open. If you have any additional questions, feel free to click here, or ask one of your coaches! We look forward to seeing as many of you as possible participating! Yes! The mimosa club will be there!! !